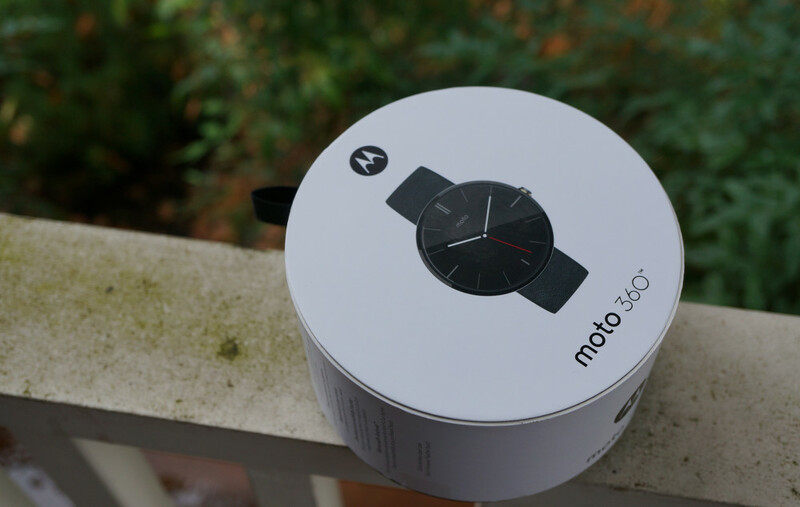 Our first three Moto 360 contests in our week of giveaways have been insane. Each grabbed well over 23,000 entries, which is mind-bogglingly tough to comprehend. We aren’t complaining, though – it just shows how awesome the DL community is. But you knew that. With that said, it’s time for day 4’s giveaway! It is the same deal as the first three days – simply fill out however many entries you would like in the Rafflecopter widget below, sit back in your chair, and wait for tomorrow morning at 8:30am Pacific to see if you are winning a brand new Moto 360 in black. Let’s do this (again, again, again). Day 4 Prize: 1 (one) Moto 360 in black. Our winner will be chosen at random, tomorrow morning, September 19, at 8:30AM Pacific.